Celebrations is back! 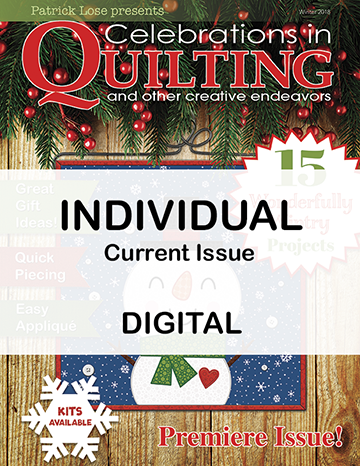 Order your single Digital issue today and have the link to the magazine delivered immediately to your email address after checkout. Please note that due to the size of the file, download times will be effected by your internet speed and provider. The file will arrive in "zipped" form.